Here are a few things that I spotted on my new favorite website: Urban Maison. I have to confess, I am an online shopper from way back, There is just something about shopping around the world from the comfort of my bed. I think: How M. Proust! (Or as my daughter often reminds me: very Gray Gardens. 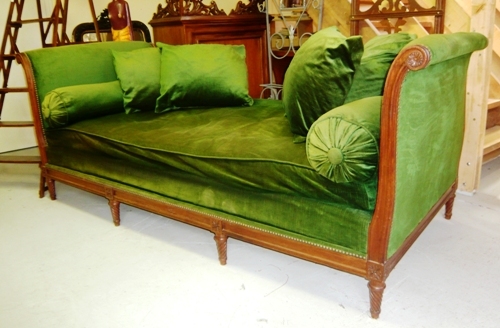 I can imagine myself resting on this insanely beautiful green velvet day bed. My other two favorite pieces are a stylish Napoleon III chaise lounge circa 1860, as it reads: would be a great way to relax with a G&T! 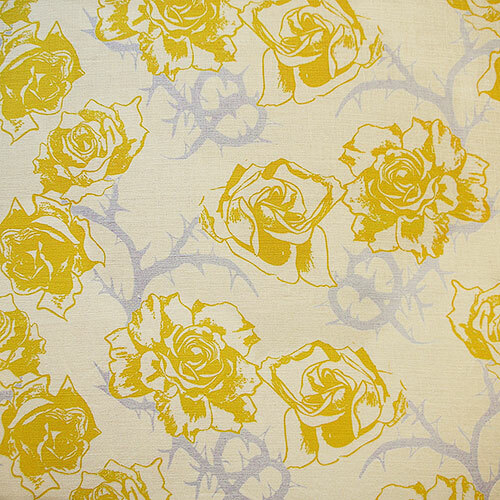 Check out the Les Indiennes fabric I want to redo it in. Also love this very elegant 19th century Louis XVI armchair reupholstered in this fabulous Of the Young and The Restless fabric.